We have all the hair accessories you love for your little girl. Fresh fruit & flowers! Find the right hair clips for your. 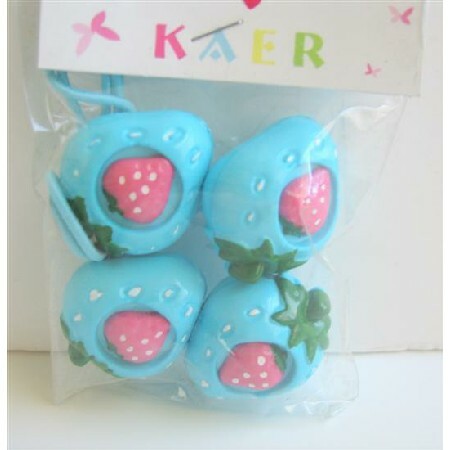 Strawbery Elastic Hair very cute Blue/Pink.